Plans to rebuild a village railway station after a fifty-year absence could be delivered within the next four years. The proposals for Kintore railway station are gaining traction following talks between Aberdeenshire Council, the North East of Scotland Transport Partnership (Nestrans) and Network Rail. A planning application for the station could be lodged early next year. It is hoped the station off Northern Road could be constructed by Spring 2019 to coincide with the scheduled upgrade to the Aberdeen to Inverness railway line by Network Rail. However, the upgrade will involve the doubling up of the railway line on the route to allow for increased passenger services. Ewan Wallace,Aberdeenshire Council’s head of transportation, said: “There are two elements to the new station which are the railside facilities, including the platforms, overbridge and waiting area; and the roadside facilities which include the station car park, taxi rank, cycle and pedestrian facilities. The full details of the scheme, including a cost estimate, should be finalised by early 2016. 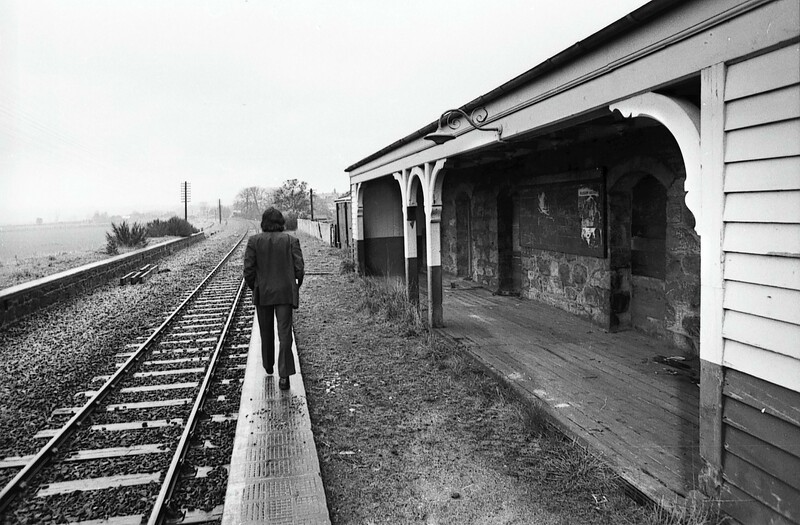 Kintore station could be funded by the Scottish Stations Investment Fund, Nestran’s capital programme and the council’s capital plan. However, the local authority still have to apply for a compulsory purchase order (CPO) to acquire the land for the station before the plans can progress. Kintore councillor, Martin Ford, has been campaigning for a station in the growing village for years. He said: “Various steps are necessary to allow a new station to be built, including acquisition of the land needed, design work, gaining planning permission and securing the funding for the construction cost. “Steps to deliver all of these requirements are underway, or planning for them has started. “There is no doubt about the strong local demand for a rail halt in Kintore, and every reason to be confident of good levels of use.